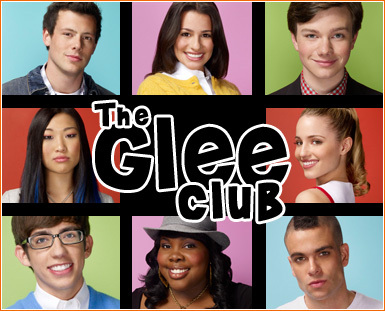 After the first season of Glee, the New Directions have to pull it together if they want to not be disbanded. Rules! Read them or suffer a painful death by squids! 1) No more than two characters, because otherwise it'll get confusing... And only one Canon. 2) We accept all persons of roleplaying here! Well, not 2nd, seeing as I don't see how that'd work. But yeah, we do accept whatever we can understand. 3) No Mary Sues/Gary Stus!